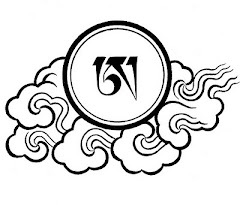 RELATED TIBETAN SCRIPTS: The heading character and Script construction. This is amazing! Thanks for sharing this. Peace! 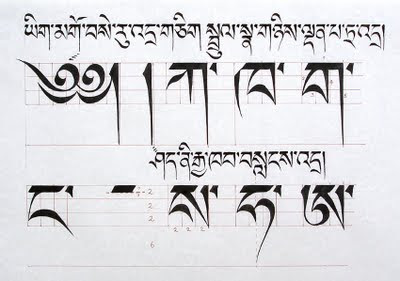 This is very informative and useful for learning about how Uchen script is constructed, particularly the proportions of the letters. 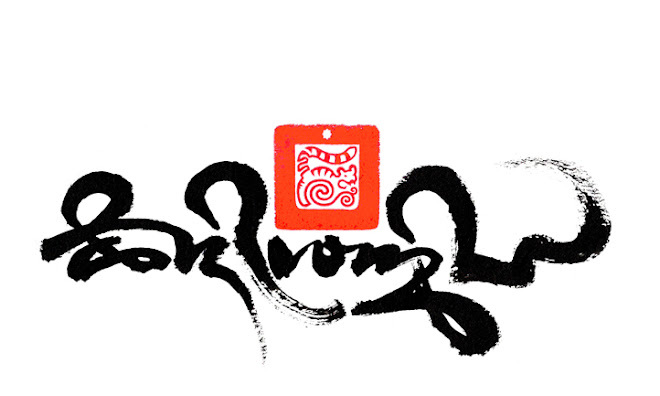 It's got me thinking about my own script (derived from Takri, but entirely different in look), and how it should be proportioned using an angled pen. as a student of linguistics your work is both beautiful and fascinating (and thus all the more beautiful) to me. Thank you for including such detail in all you do.